Land area: 269 sq km. Total Tourist Expenditures: $67.3 million USD. GDP at factor cost: $222.1 million USD. 1994 figures on whale watching: Nothing. 1998 figures on whale watching: 50+ (not dedicated) and minimal total revenues. St. Kitts-Nevis is a constitutional monarchy within the British Commonwealth, having achieved full independence in 1983. The federation includes the two neighbouring islands of St. Kitts (St. Christopher) and Nevis, as well as Sombrero Island. However, although travel and commerce between the two islands flows easily, most Nevisians would like to be independent from the larger, more populous St. Kitts. Basseterre is found. With the ferry link and the chance to visit either island on a day trip, the islands of St. Kitts and Nevis are usually visited as part of the same holiday. Both islands have international airports. Tourism, however, has never attained the glossy high profile achieved in other Caribbean countries. Lightly developed for tourism, these relaxed islands are ideal for a quiet holiday, and retain a character closer to what the Eastern Caribbean was like decades ago. Most of the accommodation is in guesthouses and old plantation greathouses. Tourism is the main industry on Nevis, but on St. Kitts, more people work in agriculture and light manufacturing, especially surrounding the locally grown sugar cane. It is worth nothing that fishermen in St. Kitts consider the whales to be harbingers of good fishing. 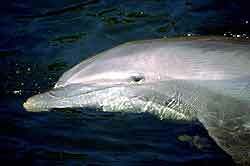 The tuna, mackerel and other fish seem to be plentiful when whales and dolphins are around. Although there are no dedicated whale or dolphin watch tours on either St. Kitts or Nevis, whales and dolphins have become a small but growing part of diving or boat trips. On St. Kitts, Kenneth's Dive Shop reports occasional whale and dolphin sightings, including humpback whales close to the port at Basseterre, and bottlenose and other dolphins inshore. 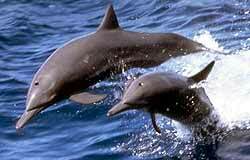 A mile (2 km) west of the islands (on the Caribbean or lee side) near the reefs, yachts, diving and sightseeing boats periodically report bottlenose, spinner, and other dolphins, as well as pilot whales. Access is via companies on the west sides of St. Kitts and Nevis such as from the capitals of Basseterre and Charlestown. 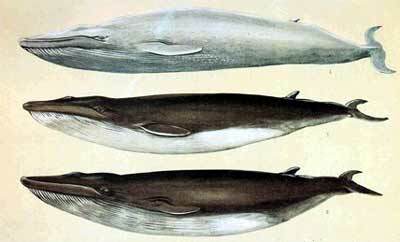 Farther offshore, various whales including sperm whales, and humpback whales (January-April) are sometimes seen. 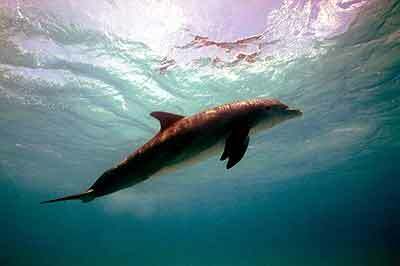 On Nevis, Scuba Safaris at Qualie Beach reports that bottlenose dolphins have been seen often over the past 8 years. One pair, which returns every year, comes close to the dive boats, allowing the divers to swim with them. Recently, the event was captured on video. In mid-April 1999 several pilot whales beached themselves on Nevis. From St. Kitts, the uninhabited peninsula in the SE of the island has good bird watching especially around the accessible salt ponds which provide feeding grounds for various shorebirds including plovers, oystercatchers, stilts, as well as frigate birds and pelicans. There are also some rare birds including the recent sighting of the St. Kitts bullfinch, thought to be extinct for decades. Perhaps in future, sea bird and whale/dolphin trips could be developed together. Also, amongst fishermen, there has been some interest in exploring the possibility of dedicated whale or dolphin watch tours. Nevis), Larry Armony (Brimstone Hill Fortress National Park, St. Kitts), Nathan Gricks, Lesley Sutty, CTO 1997.